Add 1 euro to the cost of the room and we will offer you the free entrance to the Wellness Spa of Bibione. 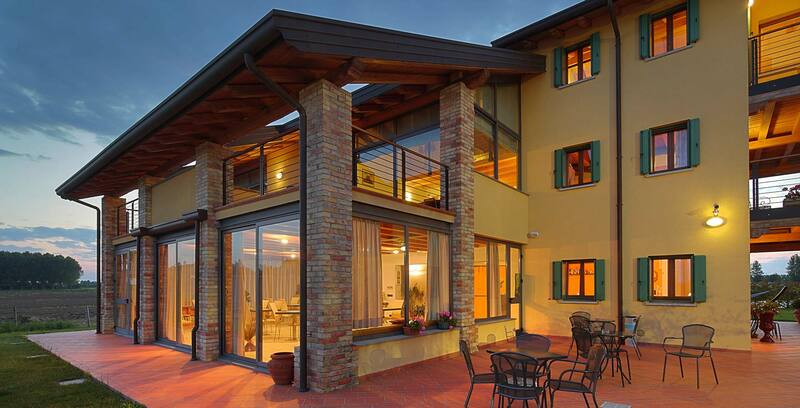 From October 1st to November 24th, 2013, Il Milione Country House offers the access to Bibione Spa - Wellness area with only 1 euro more on the cost of the room! The offer of the Milione Country House includes accommodation for 2 nights in a double room with private entrance for 2 people to Bibione Spa-Wellness Area from 85 € per person. It 'excluding breakfast.. The spa is the place since ancient times to relax your mind, take care of yourself and relieve stress caused by the pace of modern life. With the entrance Wellness Area you can enjoy thermal pools indoor and outdoor pools with sea view, Finnish sauna, herbal sauna, bath hypersaline, Polarium, emotional showers, salt cabin to dry Halotherapy. Besides, for a fee, you can enjoy relaxing hammam or choose a new spa treatment in the Spa of Bibione (Booking). A sophisticated restaurant service is available from morning to sunset to enjoy breakfast, snacks and lunches. Mon-Wed-Thu-Fri: 2.30pm to 9.00pm - Sat-Sun: 10.00am to 8.00pm. 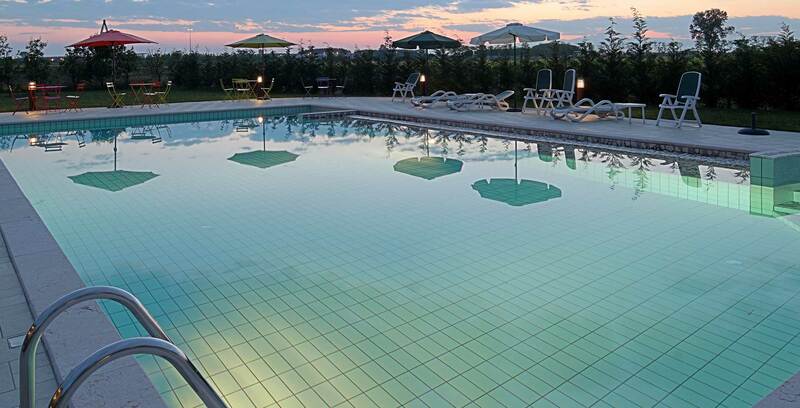 The Spa of Bibione are about 15 minutes drive from the Hotel Il Milione Country. 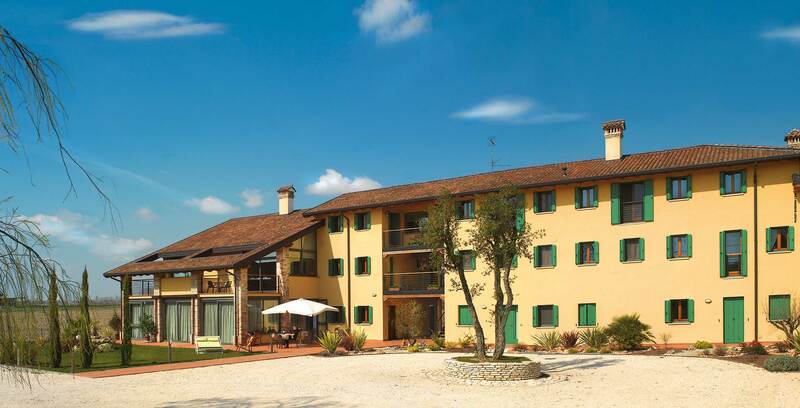 The offer of the Milione Country House includes accommodation for 2 nights in a double room with private entrance for 2 people to Bibione Spa-Wellness Area from 80 € per person. It 'excluding breakfast.